Every individual is different, and this means that everyone has their own unique personality characteristics which guide their interactions with others, and their view of the world. If a personality structure itself causes distress because of difficulties in coping or brings about relationship issues or perhaps even leads to acts of self harm this could indicate that there is a personality disorder. If you are suffering from a personality disorder, you may have experienced how difficult it is to make sense of feelings and control certain behaviours. Unhealthy patterns of thinking and behaving can be difficult to break, and often the more rigid the patterns become, the worse the symptoms are, leading to serious problems. Personality disorders create havoc in people’s lives affecting those around them too. They affect a person’s family and working lives. Seeking treatment for these conditions are less likely to occur as we often assume of a person ‘that’s just how they are’. In some cases the patient is not aware of a problem until serious consequences arise. They are particularly difficult to diagnose. Yet, importantly, these conditions can be effectively managed if identified. So if you do have doubts you could have a condition like this, don’t delay seeking help. Dr Abeya is well experienced in the treatment of personality disorders and borderline personality disorder. She uses therapeutic techniques to gently assist with difficult traits and may at times suggest types of medication too. Treatment is always tailored to person’s unique characteristics and circumstances. 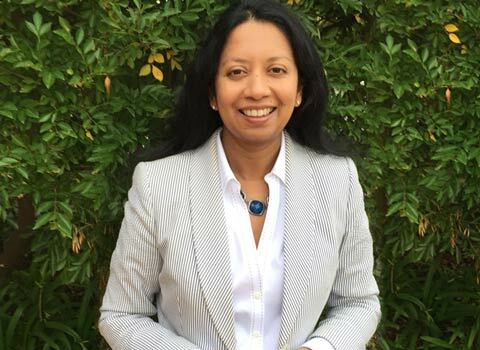 Whatever the issues are, Dr Abeya can use her expertise and compassionate approach to effectively treat mental illness and help clients with effective treatment which will help manage their condition, and in many cases, recover. For more information about the treatment of personality disorders, and to book an appointment, please contact us. We will be happy to arrange an initial consultation with Dr Abeya.